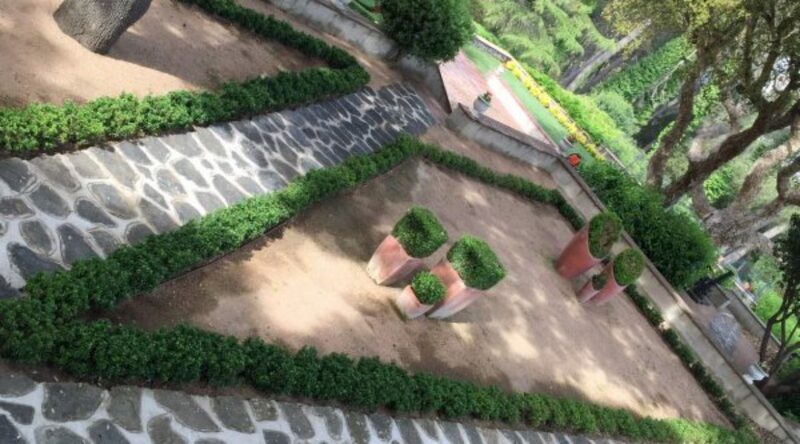 As every year at this time, Mas de Sant Lleí dresses for the spring with the renovation of all its seasonal flowers. 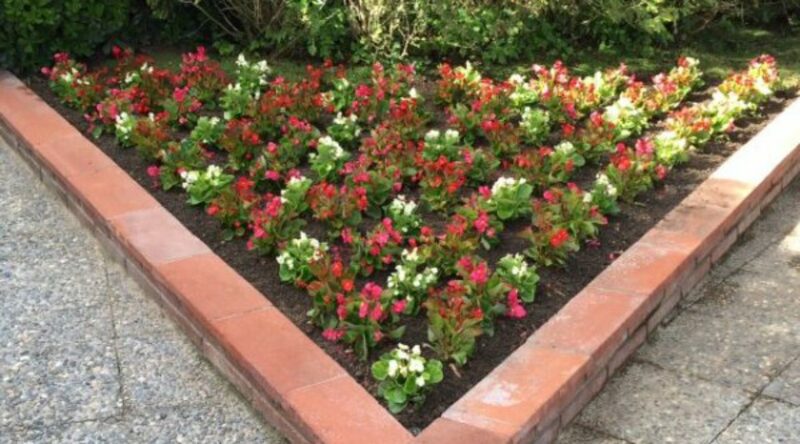 And this year, we have chosen begonias to give as gifts to attendees to all events at the Mas de Sant Lleí held before early autumn. 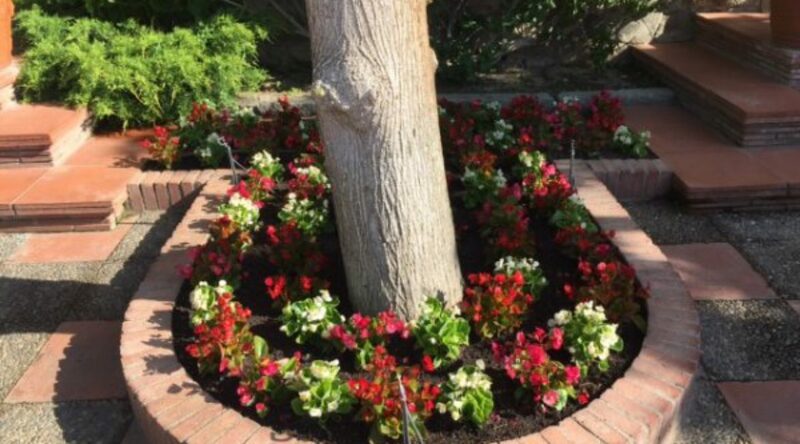 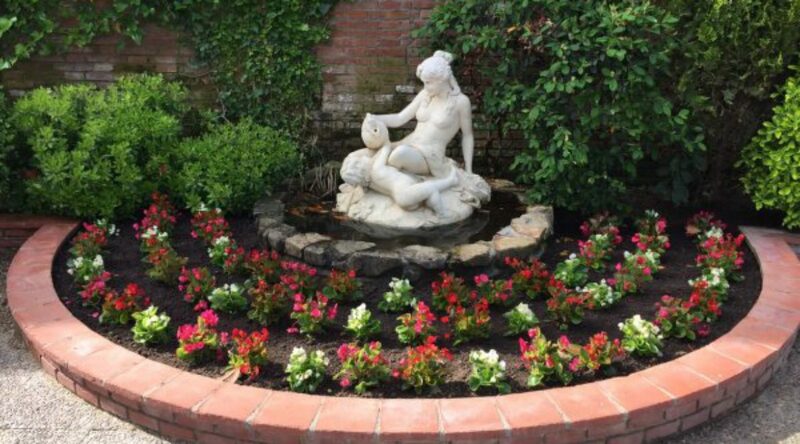 During this week, the gardeners have planted more than 3,000 begonias in three colours: White, red and maroon. 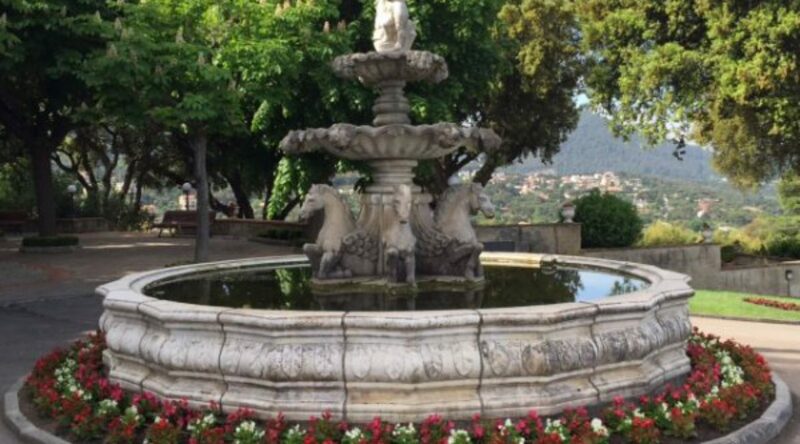 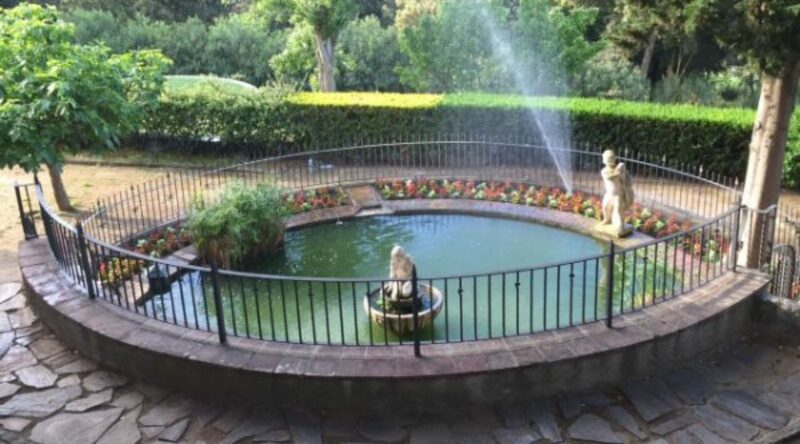 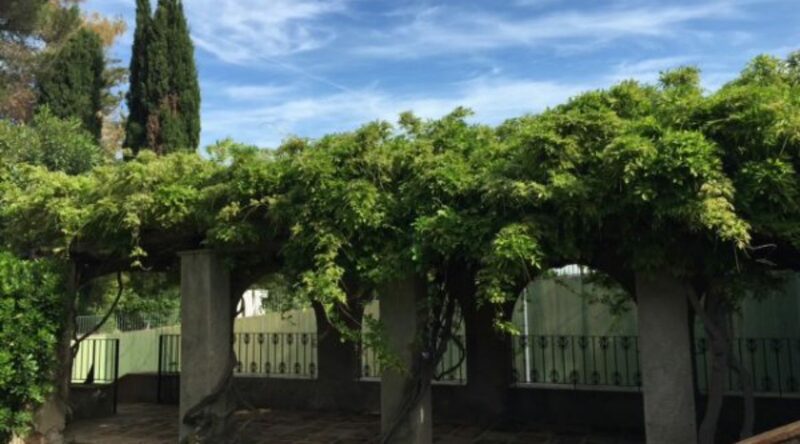 The gardens of Mas de Sant Lleí spread over 30,000 m2 with spectacular views; they are an incomparable background for your photographs and videos of a magical day, and your guests can take a stroll around and enjoy themselves.